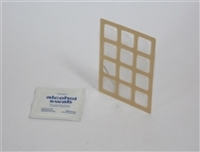 PTI Weather Shield & Alcohol Wipe for Metal Keypad. 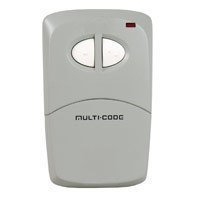 Use this rubber shield on the PTI metal keypads if you are experiencing freezing up of the Keys during extremely cold conditions. 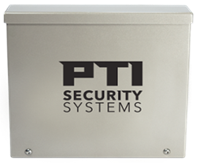 This tool is absolutely necessary to install or service any PTI wired door alarm system. 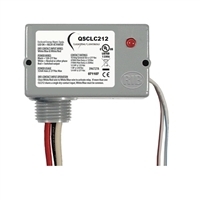 It allows for easy punch down installation of 24awg trunk cabling into the Mux. DO NOT EVER USE ANY OTHER TOOL FOR TERMINATING MUX WIRING! The Model 1099-50 is a dual frequency receiver. An internal jumper selects either 300 MHz or 310 MHz operating frequency. 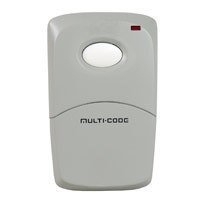 The 300 MHz frequency is compatible with standard Multi-Code transmitters, the 310 MHz frequency is compatible with the Stanley version Multi-Code transmitters.